 Williamson County Bail Bonds 24 Hours a Day, 7 Days a week. Freedom Bail Bonds Provides the Georgetown metro area with 24-7 Bail Bond Service for fast jail release for Willamson County Jails. Call for 24 Hour Bail Bond Services at (800) 766-7002.